1 Bdrm 2nd flr Flat. Hall. Lounge. Dining kitch. Bdrm. Bathrm (CT Band - A). 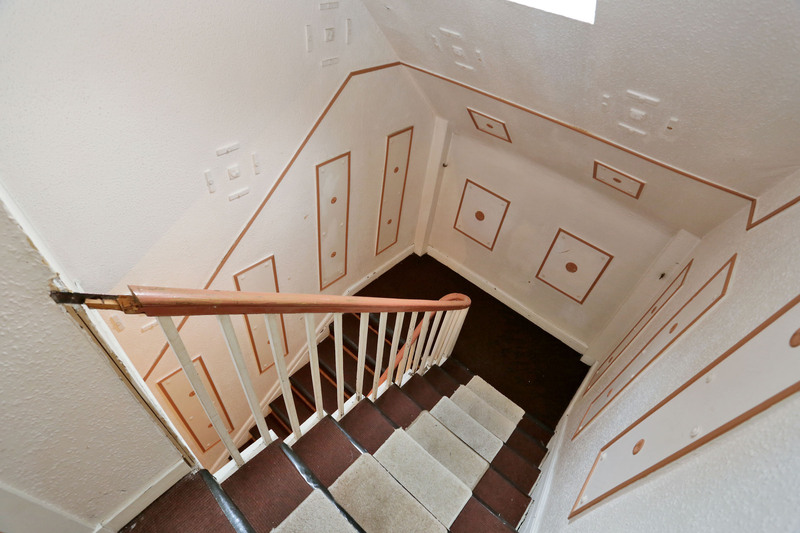 Fixed price £73,000 Entry by arr. Viewing contact solicitors. (EPC band - D). 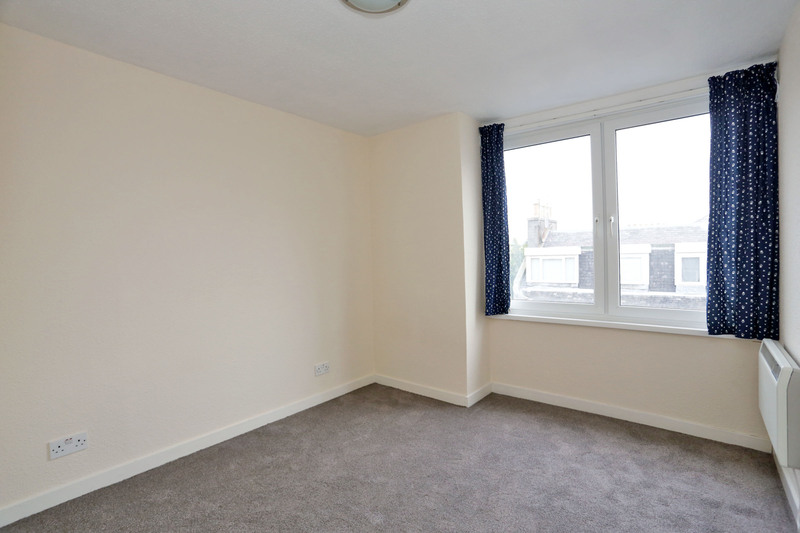 Conveniently located within the City Centre, we offer for sale this Attractive and Well Proportioned 1 BEDROOM, SECOND FLOOR FLAT. 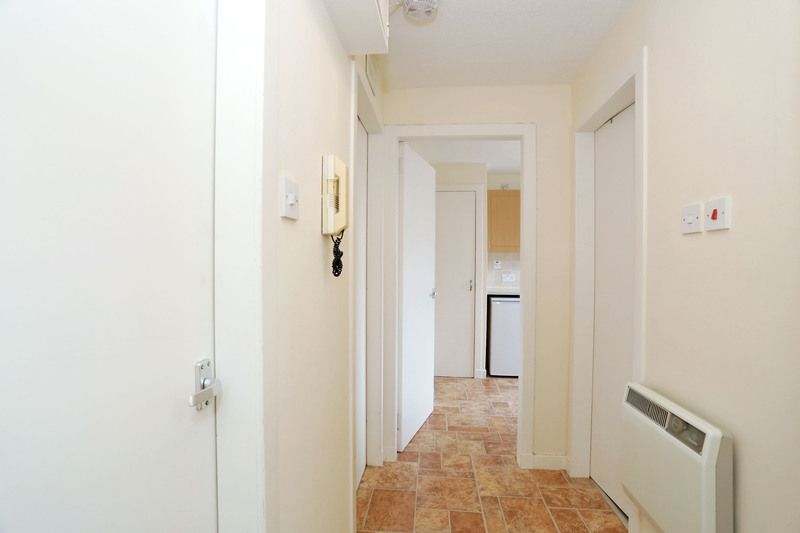 Benefitting from electric heating and double glazing, the property is accessed by a security entry system into a well-kept communal hallway. 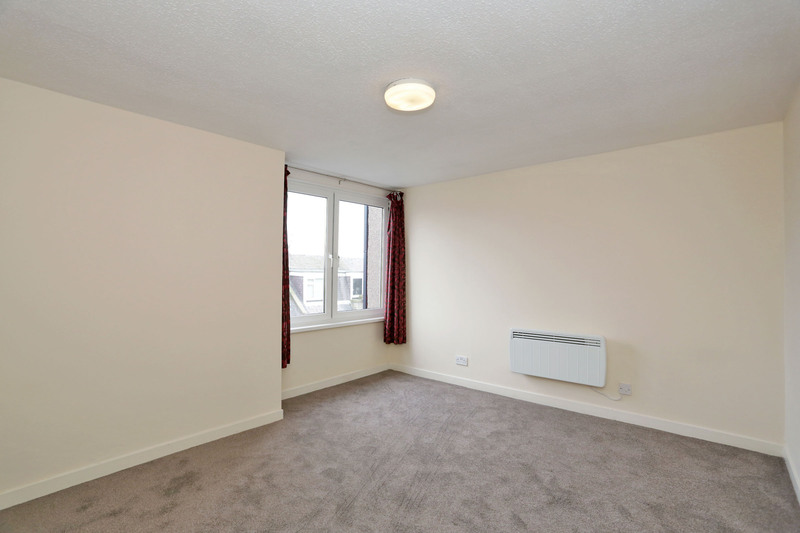 Internally the accommodation comprises a hallway, good sized lounge, double bedroom, attractive bathroom and dining kitchen. ACCOMMODATION DESCRIPTION With a generous selection of restaurants, shops and recreational facilities on the doorstep, this splendid flat offers great size accommodation for a first time purchaser. From the hallway all of the rooms are accessed. 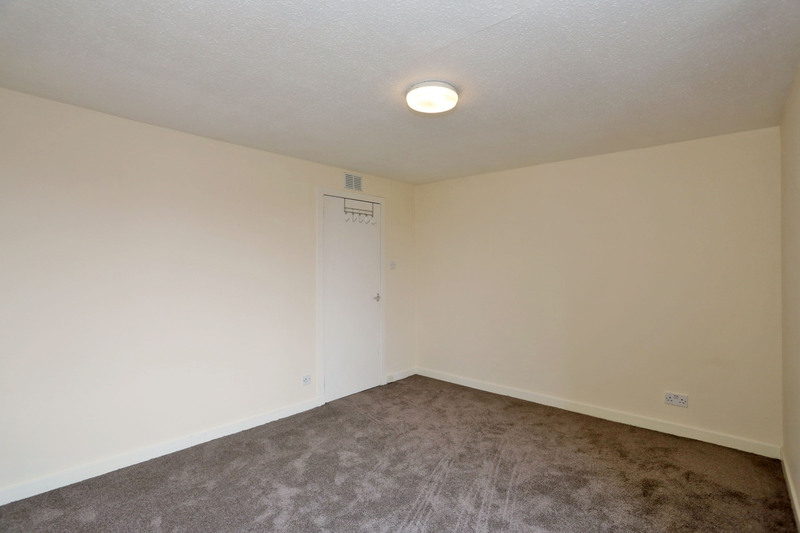 Located to the front is the good sized lounge with large window filling the room with natural light. 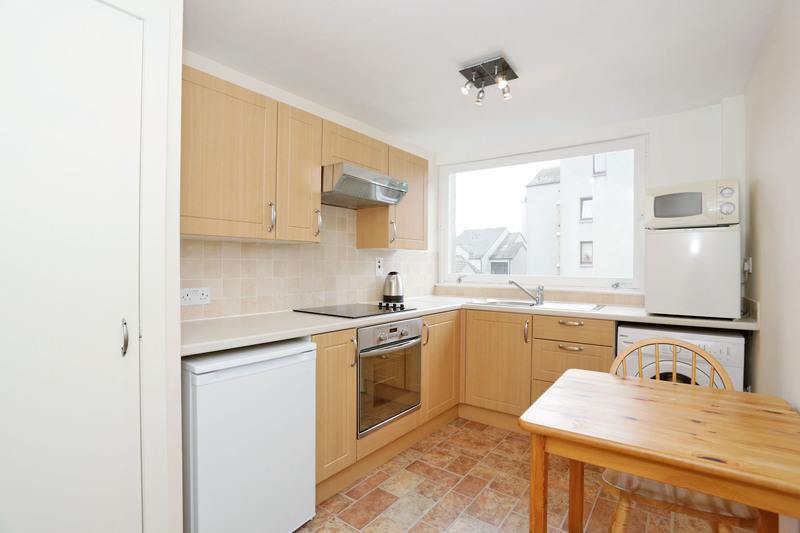 The kitchen is fitted with base and wall units and includes an oven, hob, fridge, counter top freezer, washing machine and microwave. 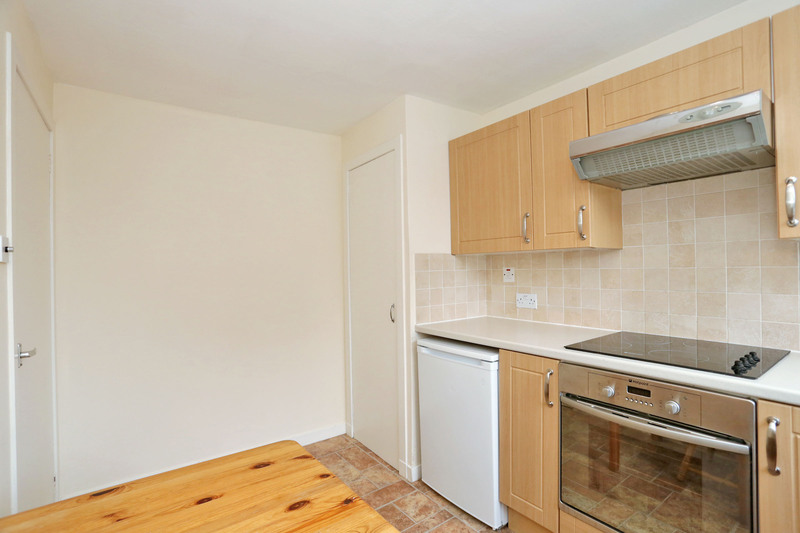 The kitchen offers space for table and chairs. 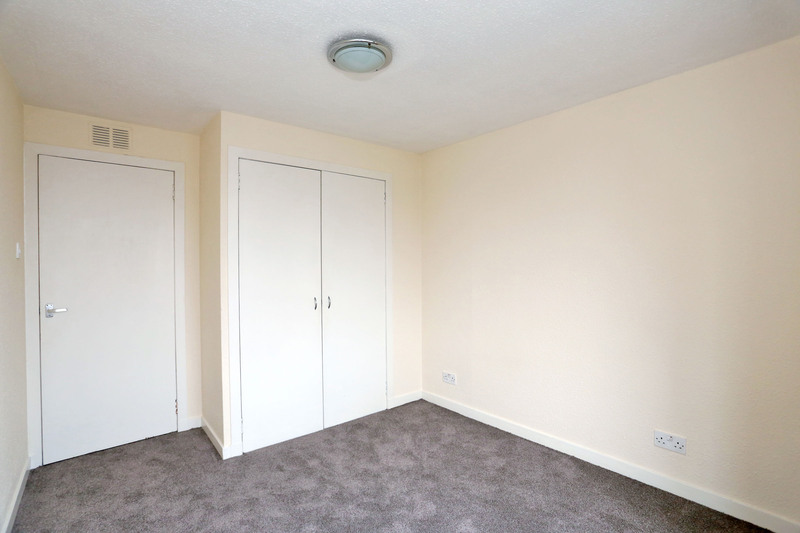 The double bedroom is light and airy, benefitting from double built in wardrobes. 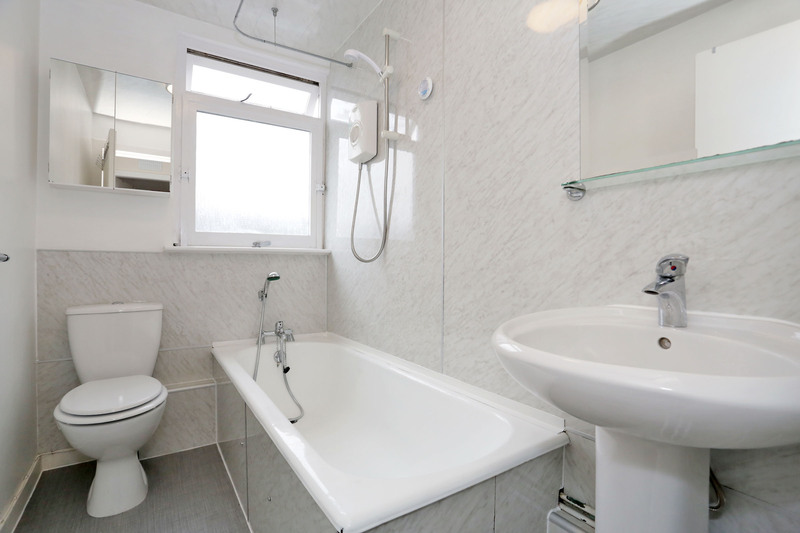 Completing the accommodation is the bathroom with 3 piece white suite incluidng a shower over the bath. 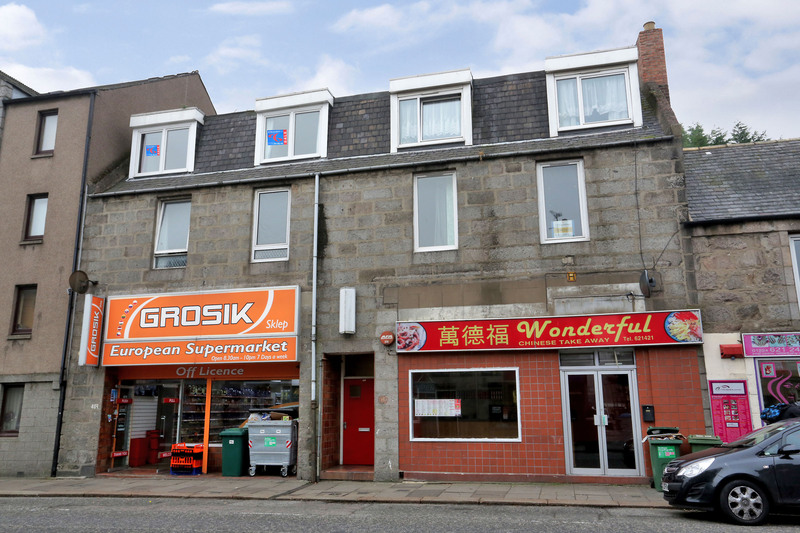 LOCATION: Situated in the heart of the City, the Bon Accord Shopping Centre is 5 minutes walk away. 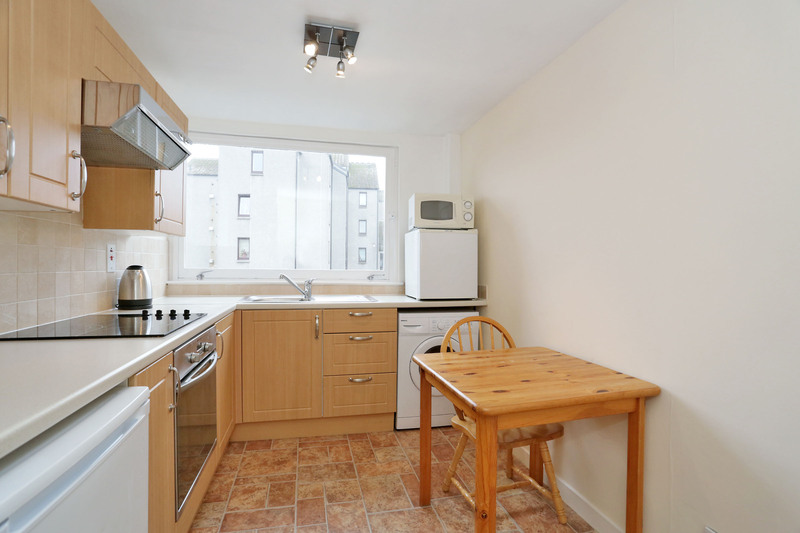 The property is within easy distance of Aberdeen University and Woolmanhill Campus along with Aberdeen Royal Infirmary. There are excellent public transport facilities just a few footsteps away linking the apartment to other parts of the City and the Airport.